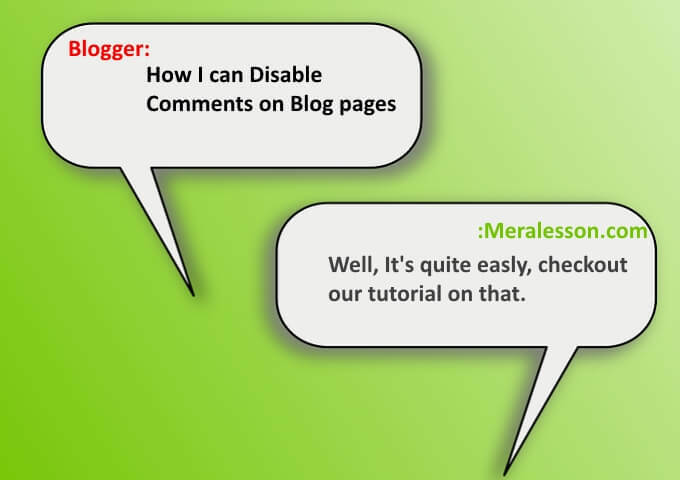 In the previous article we have shown you how you can turn off the default Blogger Lightbox, And in this tutorial you will learn how to Disable comments on blogger pages, And it very easy to turn off the blogger comments on pages, Most of the blogger don't allow users to comments on some pages like the contact page or Advertise page, About me page, or so on, If you are among of those then you can easily disable the comments on blogger pages, In just a few minutes, So have a look below. 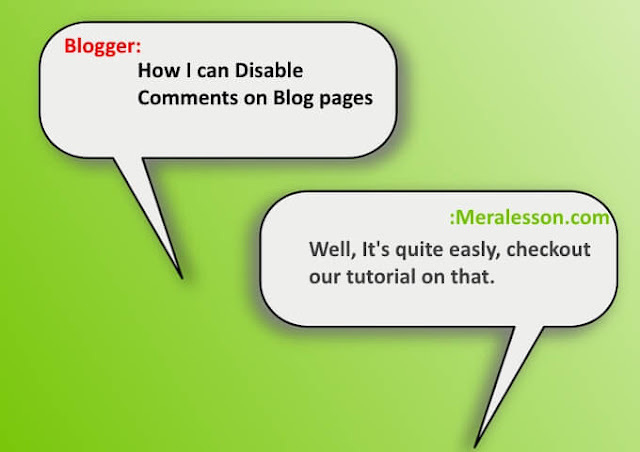 So this how we easily can disable comments on the specific pages where we don't want to show comments, If liked this tutorial then please like and follow us on Twitter, Facebook. for the latest feeds from us.